Variational is offering a professional CAD & Engineering Design service. 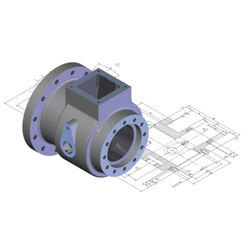 We predominantly offer mechanical design CAD services to manufacturing industry. 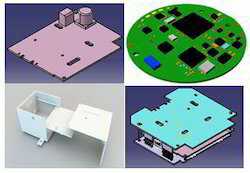 For CAD design services, we have a wide range of skills and solutions, we offer CAD Design for all industries, and many specialties.